Supporting machine shops in the New England area servicing the Aerospace/Defense, Medical, Firearms, and Automotive industries, just to mention a few. 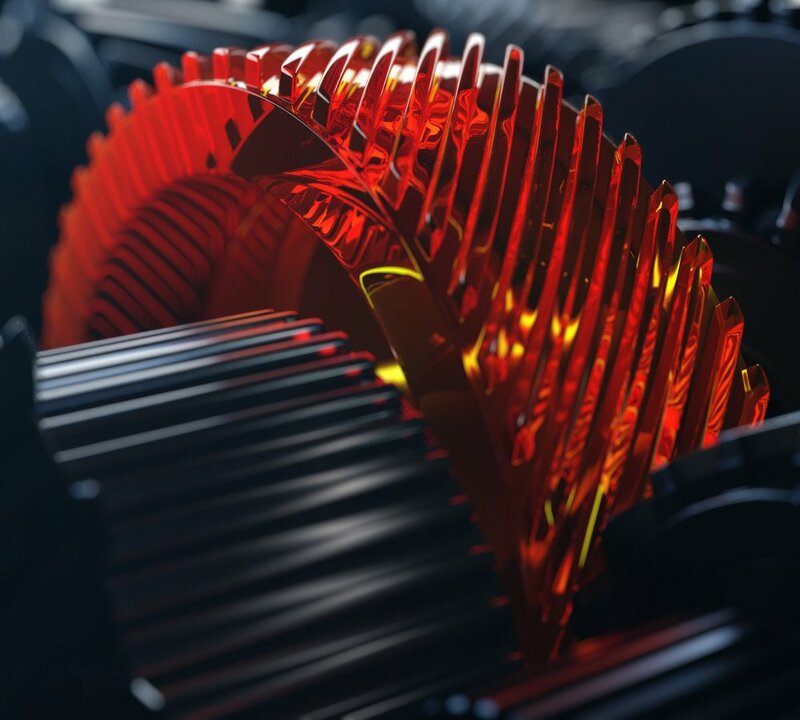 We not only provide the highest quality tools and coolants, we provide solutions from concept to quality parts completion. Sandvik Coromant, Blaser, Radiac and many more! - LYNDEX WINTER PROMOTION – ADDITIONAL 10% OFF! Our certified staff has over 150 combined years of coolant and cutting tool experience. You won’t find many specialized distributors in the country with our level of dedication, knowledge and experience. Superior customer service, technical knowledge, and support have always been our #1 priority. We possess the expertise to meet your exacting blueprint requirements. In addition, it is our mission to bring value to your production processes. Better solutions equal superior efficiencies and in the end, lower operating costs for your business. Since 1960 our philosophy has been to develop relationships with only the highest quality suppliers who are also the most progressive in the industry. Lindco Springfield strives to be your trusted source for industrial tools, supplies, and metal working fluids. As one of the top tool distributors in New England, we have a legacy of excellence. In fact, we have supported industry in Massachusetts and Connecticut for more than 50 years! We serve a wide variety of industries, including the aerospace, automotive, defense, firearms, government, manufacturing and medical industries. We also serve and support job and machine shops. 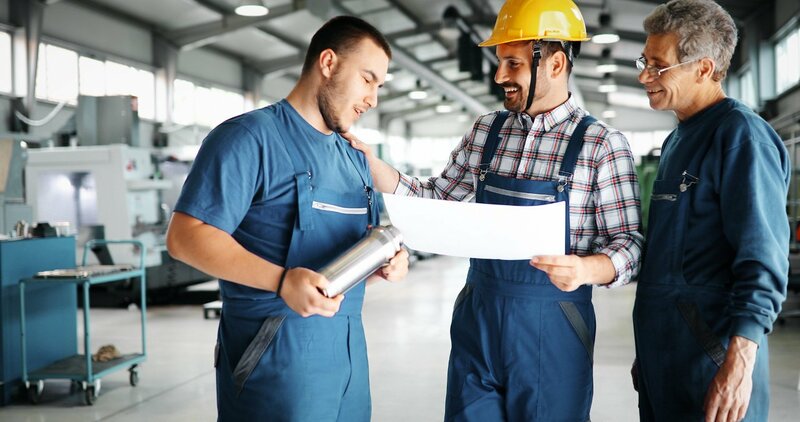 Whether your company is large or small or somewhere in between, at Lindco Springfield, our team prides itself in offering you knowledgeable, friendly, and expedient service at a competitive price. Don’t settle for anything less than the best. Turn to Lindco Springfield, where we provide the tools for your success. As the top tool distributor in New England, Lindco Springfield is committed to providing a diverse offering of product lines from varying suppliers. 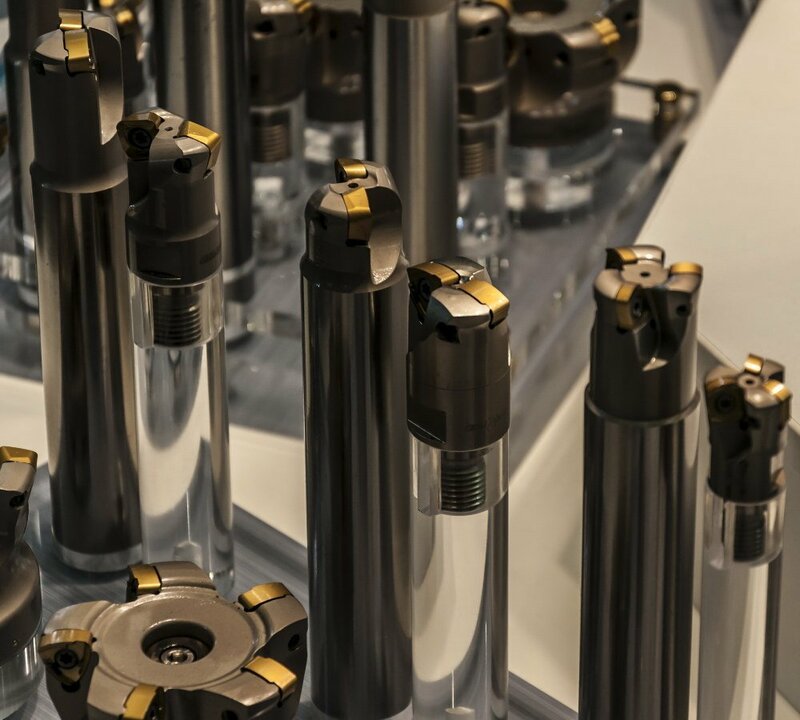 Our robust catalog ensures that each of our customers can find the best tooling solutions, supplies, and services for their needs, all at the best available price. For over 50 years, Lindco Springfield has found success in the industrial tool distribution business. We believe this success is due to two reasons: our focus on creating respectful long term relationships with all of our clients, and our efforts to offer the best solutions to fit each of our customer’s needs. This culture of respect and attentiveness ensures that customer and company alike find success. At Lindco Springfield, we know that the key to a successful customer relationship is trust. As the top tool distributor in New England, you can rely on us to keep your business running smoothly. We always aim to eliminate surprises or issues that can occur in your supply chain, and we have demonstrated a commitment to supplying the right products, right when you need them. In today’s world, supply chain integrity is crucial to the successful operation of your business. We take great pride in our reputation as a valued distributor, and much of that reputation is built on our history of integrity and client-focused operations. Every day, we aim to eliminate the supply chain risks that threaten your business; as the top tool distributor in New England, we have a proven record of success. Abrasive brushes, belts, cones, files, sticks, wheels, hones, burrs, points, and quick change discs. Vertical and horizontal end mills, end mill heads, engraving, milling cutters, and milling saws. Boost productivity and reduce consumption with durable skimmer and coalesce products. Band saw blades, circular saws, hole saws, and hacksaw blades. End mills, drilling, reamers, taps, broaches, countersinks, chamfers, counterbores, center drills, and porting tools. Taps, thread mills, thread turning tools, tap sets, and tap dies. Micrometers, indicators, master gauges, hardness testers, dimensional measuring, inspecting tools, detecting tools, calibration and machine setup tools. Boring heads, bar holders, collets, die holders, drill chucks, lathe tools, arbors, rotary tool holders, and tapping heads. Holemaking, milling, threading, turning, and boring tools. Boring bars, grooving tools, cut-off blades & holders, knurling tools, and lathe tools & holders. Safety glasses, gloves, hand protection, and ear plugs. 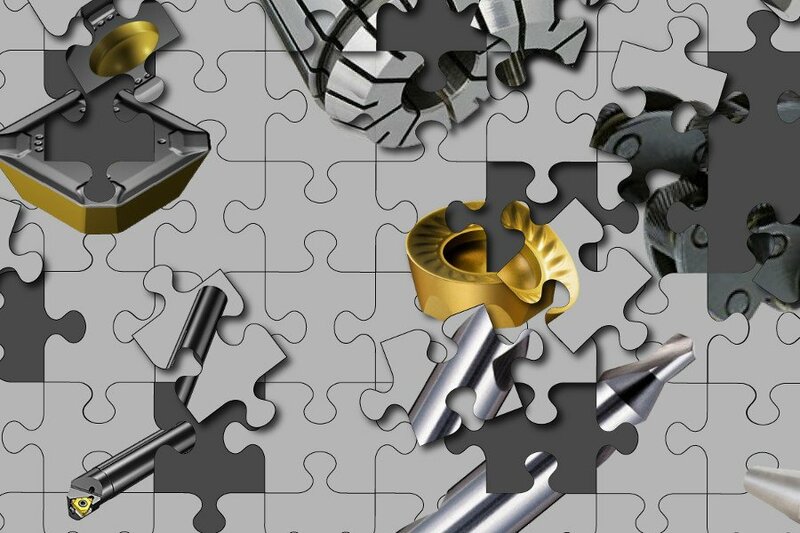 Clamps, clamping accessories, lathe chucks, stationary fixturing, vises, live tooling, tombstones, magnetic chucks, locating and positioning equipment. The feature allows for better inventory control of high-value, returnable items such as power tools, laptops, radios, safety equipment and more..
1sourcevend, a provider of simple, flexible and affordable vending machines and inventory control software, has unveiled its new website at 1sourcevend.com. Typically when we think of vending machines, we think of snack foods, or beverages. More recently, however, they are being used in industrial applications.